What’s more likely to kill you? A – Selfie. B – Shark attack. A: Selfies. 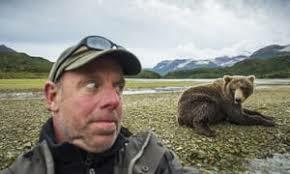 At least 259 people died while taking a selfie, between Oct., 2011 and Nov., 2017, the latest study (2018) found. 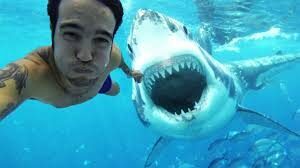 It confirmed a 2015 a report from Mashable the said more people died trying to take a selfie than from shark attacks. There are about 80 shark attacks worldwide every year. Only about 10% are fatal. Risk is the invisible part of home inspecting. It’s easy to miscount it or underestimate it — one reason Kentucky prices are so much lower than elsewhere. Source: USA Today 10.06.2018 B1.